This entry was tagged BDHT, Bromsgrove, cannabis, Dave Shaw, Lib Dems, mental health, NHS, PACT, Police, The Trunk. Bookmark the permalink. What a sensible article! The WI has also been campaigning for better treatment within the health service for women prisoners with mental health issues -and this obviously applies to men as well. 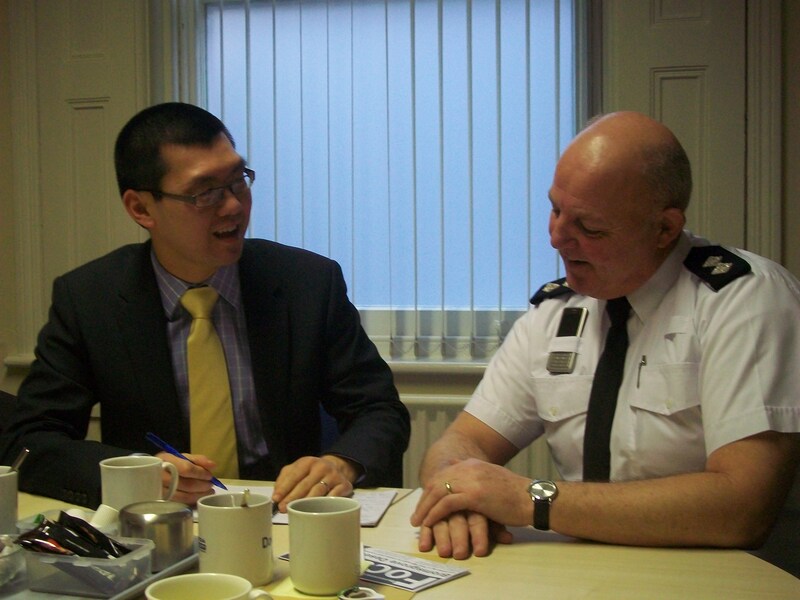 Good meeting with Inspector Dave Shaw.